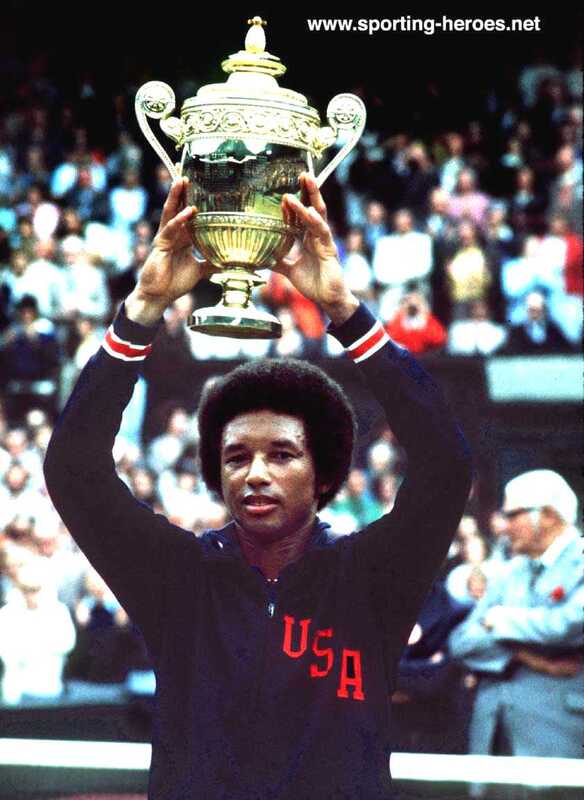 Arthur Ashe becomes the first black man to win the singles title at Wimbledon, defeating Jimmy Connors. He had won the U.S. Open and the Australian Open earlier in his career. He remains the only black man to win any of these three events.